Welcome to my site! I'm a professional makeup artist based in Cape Town, South Africa. Over the last 25 years, I have worked on numerous feature films, TV commercials, and fashion shoots in some incredible locations, with some amazing people. 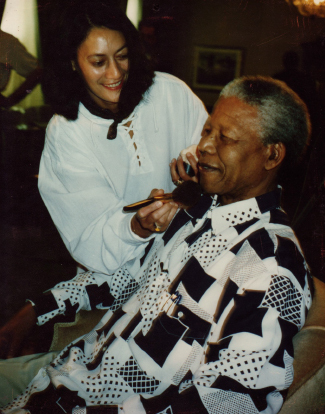 With extensive experience in the industry, and over 500 international TV commercials on my CV, I am highly competent in all aspects of makeup. 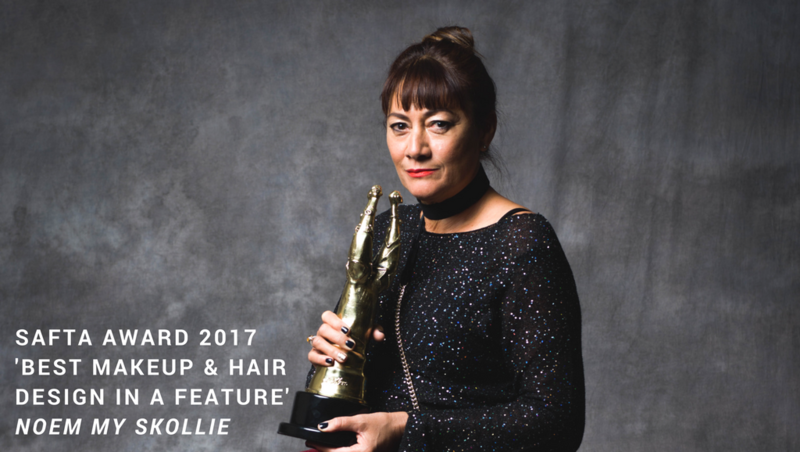 Recent feature film credits include Makeup Design and HOD for a Warner Brothers feature, House Party 3, and Noem My Skollie, SA's entry in the 2017 Academy Awards, for which I was awarded the SAFTA Golden Horn Award for Best Makeup and Hair Design in a Feature Film. © 2019 Gale Shepherd. All Rights Reserved.